Master recycler certification, mining disasters, get out there and vote, and more! 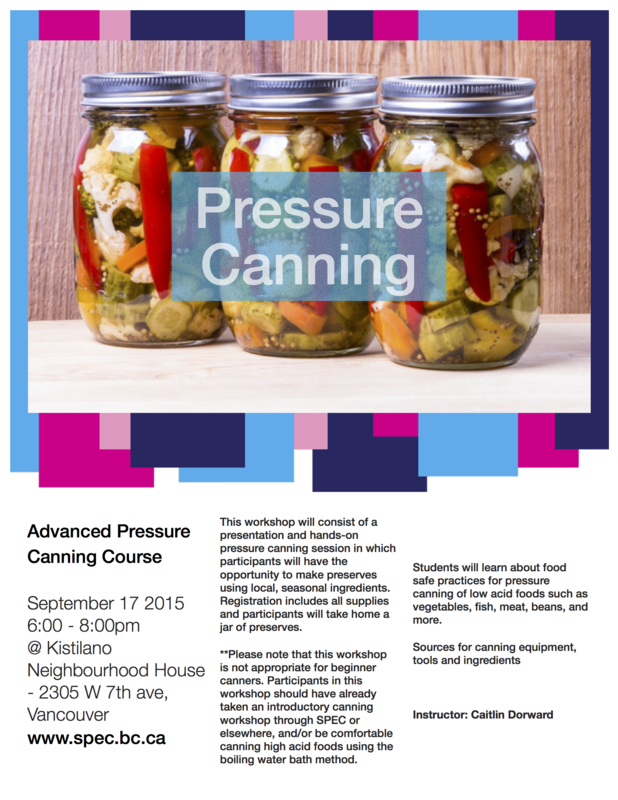 September 17 – Urban Farmer Field School: Pressure Canning, 6-8 pm at Kits Neighbourhood House, 2305 West 7th Ave, Vancouver. For information and to register, visit here. September 24 – Urban Farmer Field School: Solar Greenhouses, 6-8 pm at 650 West 57th Ave, Vancouver. For information and to register for this free event, visit here. Do you ever wonder where is that famous "away" located? You know, that place where we send the broken bits of stuff, the forgotten objects we no longer want in our homes? Well, if you live in Vancouver, you now have a chance to find out! 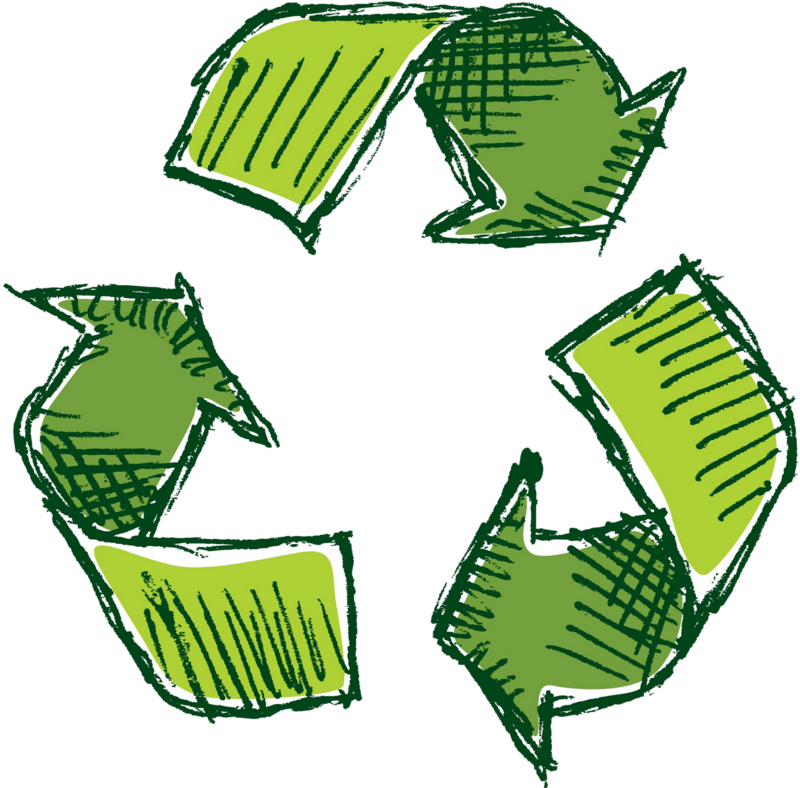 Master Recycler Vancouver is an exciting new program launching on September 22nd, 2015. 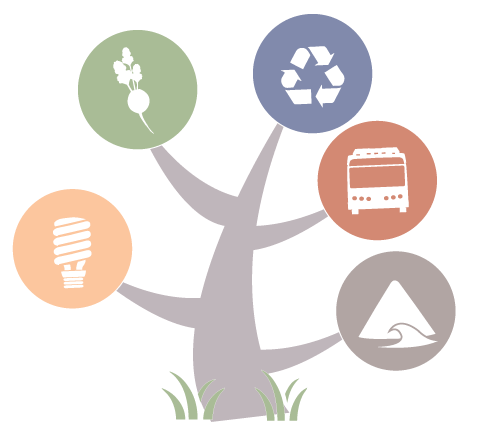 All are welcome to register for 8 weeks of evening classes with presentations from industry leaders followed by 30 hours of community engagement to become a certified Master Recycler. Where: Kitsilano Neighbourhood House, 2305 West 7th Ave.
Building a bloc of thousands of voters who sign a pledge to vote together for the best candidate who can defeat the Conservative in their riding. Informing local decision making by providing voters with candidates’ positions on community priorities and in-riding polling data so they can choose the best candidate. Mobilizing people to Get Out and Vote to elect a new government that can work for a strong democracy, a fair economy, and a clean environment. If you live in one of the 266 ridings where vote splitting will not lead to a Conservative victory, you still have a crucial role to play. For more information and to get involved, visit here. The newly formed Salish Sea Spiritual Ecology Alliance(SSSEA), based in Vancouver, is hosting its second ‪Convergence‬. Entitled ‘Place-based activism and Spiritual Practice’, this year’s event promises to engage participants in a workshop atmosphere that will deepen our connections to each other and the ecologies we inhabit. This ‘Convergence’ of ideas and practices, promises to take participants on a four-session pilgrimage through the perils and promise facing our most cherished places: ocean, forest, farm, and city. The Convergence will explore the meaning of place, not shying away from the globally interconnected nature of our current ecological crises. As the food market is making its voice heard in the community, the vendors wanted to share some stories about themselves, how they got into sustainable foods and agriculture, as well as why they think the Westside Community Food Market is helping them make a difference in the community. O.M.G! Just when Veronica and Rossana started making cajetas in 2013 to share with the public, their kitchen burned down and the fire destroyed all their inventory! However, they did not get discouraged, and found a new kitchen to call home. 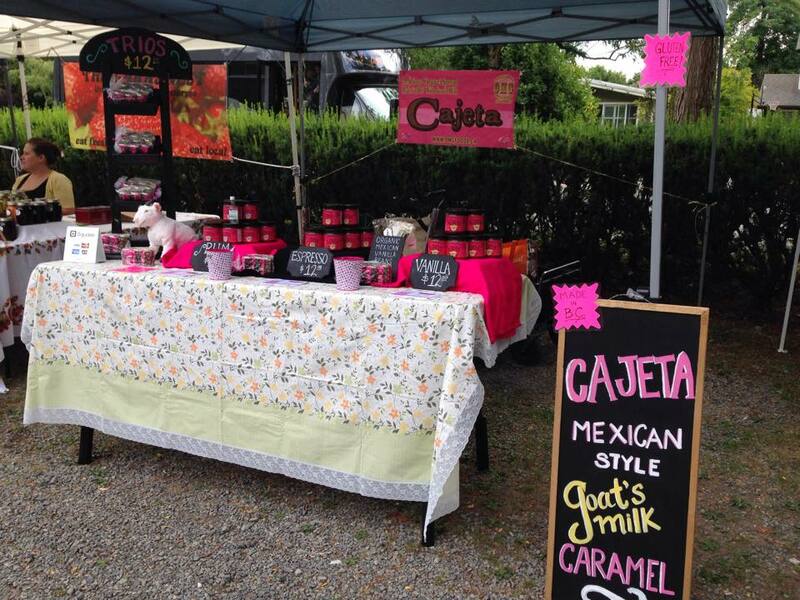 They now sell their delicious Mexican Caramel Cajeta spreads at the Westside Community Food Market! The word “cajeta” comes from “cajete”, meaning “small wooden bowl” in Spanish, in which caramel in Mexico is sold. Nowadays, the caramel is named after its storage container. Veronica and Rossana are now developing a new product: wafers filled with cajeta. They will be bringing in this new delicious goodie during the next few markets, so keep your cravings and stay tuned. Gabriel grows his produce in a number of local back-yards. He was inspired by the organic and healthy vibe in Kitsilano, and saw the Westside Community Food Market as a way to meet new people and directly affect the community around him. He believes that people nowadays spend too much time online instead of connecting with their immediate environment. The market provides an opportunity to reconnect. Having lived in Japan for three years after graduating from university, Gabriel knows all about Japanese vegetables. An easy Japanese plant to grow is the “shiso”, which tastes like cinnamon, mint, and basil all combined. If you are interested, be sure to let Gabriel know, and he will definitely help you out. 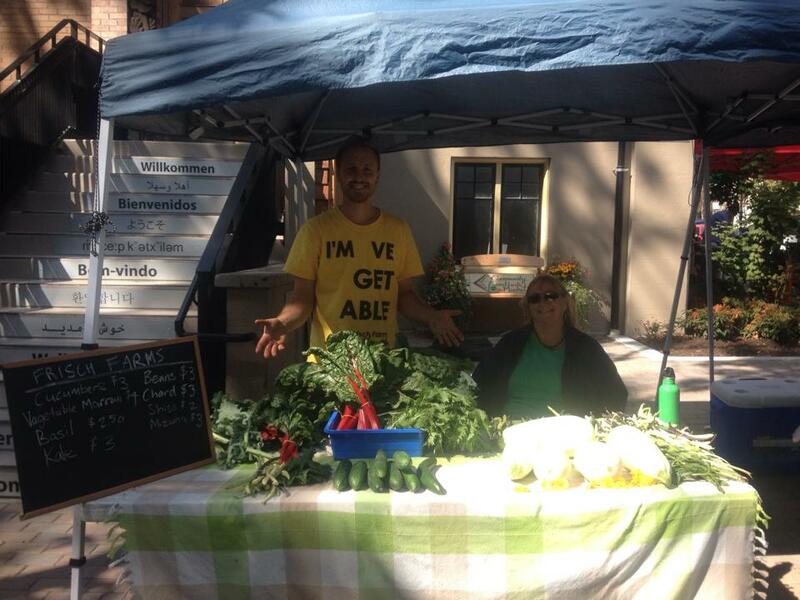 The Market runs every Thursday from 3 to 7 PM at Kits House, 2305 West 7th ave., Vancouver. The following vendors participate in our 2015 food market: Sea Tilth, Cherry Lane Farm, Yummy Yards, Frisch Urban Farms, the Good Loaf, Cherry on a Bike, the Nut Hut, Original Mexican Gourmet, Edible Treasurz, The Lemon Square, Shady Acre Farm, Judith's Jelly, and J'adore les Macarons! Following upon BC’s Mount Polley Mining Disaster, a new study reveals that catastrophic mine waste failures are increasing in frequency, severity, and costs all around the world. 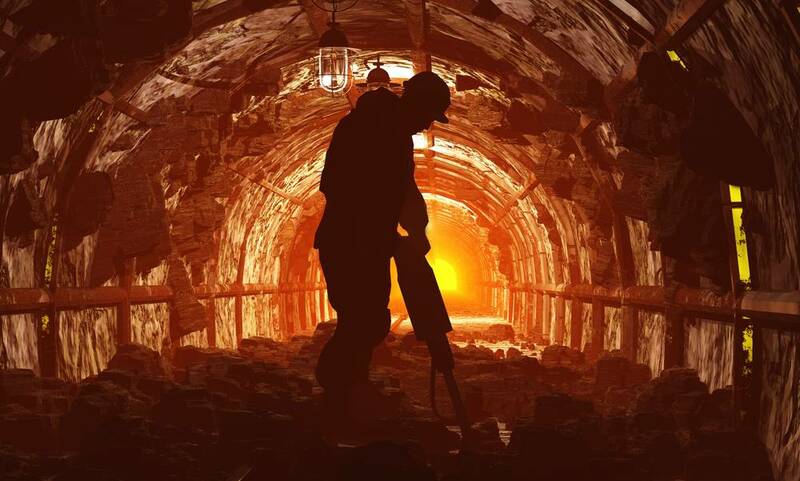 The authors point toward poor regulations, poor practices, dicey mining economics, and ever larger mines as key factors behind those disasters. There has been little institutional and systematic methods set up to regulate mining practices that are dangerous to our ecosystem. The author points out that, if mine workers have the right to safety from their hazardous workspace, Canadian citizens, and the natural environment, must also be entitled to protection against risks of destruction. To read the story in the Georgia Straight go here. September 17th - Pressure Canning: This workshop will consist of a presentation and a hands-on pressure canning session in which participants will have the opportunity to make preserves using local, seasonal ingredients. Registration includes all supplies and participants will take home a jar of preserves. Sign up here. 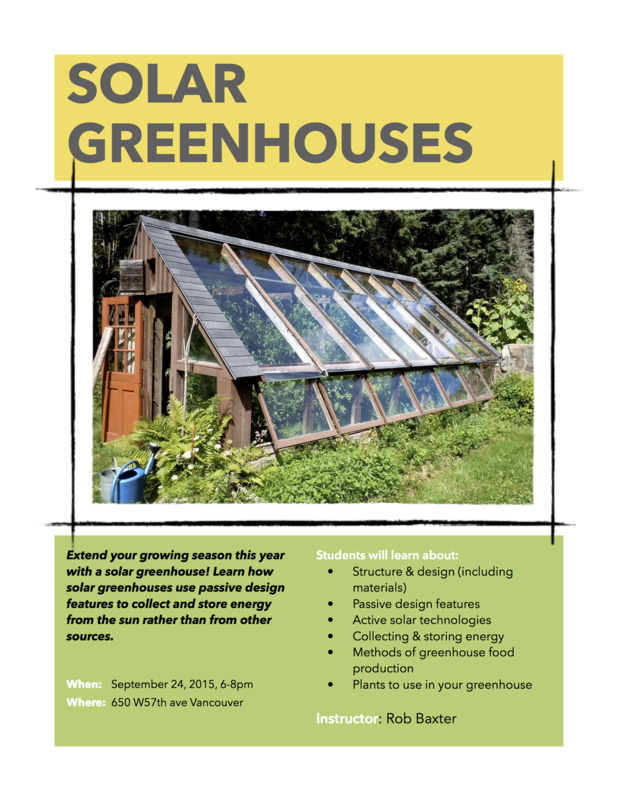 September 24th - Solar Greenhouses: Extend your growing season this year with a solar greenhouse! Learn how solar greenhouses use passive design features to collect and store energy from the sun rather than from other sources. Sign up here. October 10th - Fruit Tree Pruning: Don't just learn how to prune! Learn the art of fruit tree canopy management. From pruning cuts to maximizing fruit production, to tree growth, to common diseases, to the proper shape of a canopy. Sign up here. Our committees are always accepting volunteers. If you are interested please contact us at volunteer@spec.bc.ca for more information. Copyright © 2015 Society Promoting Environmental Conservation - SPEC, All rights reserved.